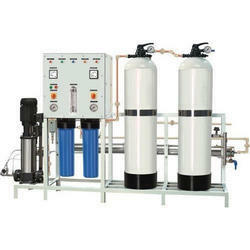 With our expertise in this domain, we are offering our valued customers with a wide range of Sand Water Filter. These products are widely used in homes, distilleries and food and beverage industries as they are best known for their quality filtration and superior quality water. We offer all our filters at unmatched market prices so that our customer will be maximum benefited. Looking for Sand Filters ?